Sometimes organised tours can be a bit of a drag. You’re forced to follow suit and do what the tour leader tells you and there is no chance to quickly run off and see what’s around the corner lest you get left behind or hold up the others in the group! However, tours can be great fun and allow you to do something that you wouldn’t normally do on your own. From exploring small towns on a bicycle to discovering beautiful graffiti in my local neighbourhood, here are some tours that I really enjoyed. 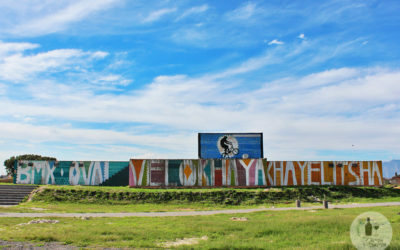 This tour will show you how Juma Mkwela and the community in Khayelitsha have come together to make great things happen and your heart will burst. 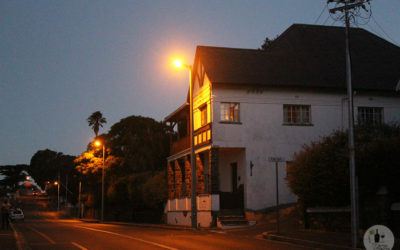 It has been said that Simon’s Town is the most haunted hood in Cape Town, so if you delight in an eerie tale, take a walk on the spooky side. 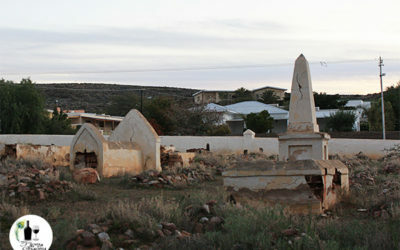 Join local Prince Albert resident, Ailsa Tudhope, for an entertaining evening stroll to find out more about the resident ghosts in what could be the most haunted town in the Karoo! 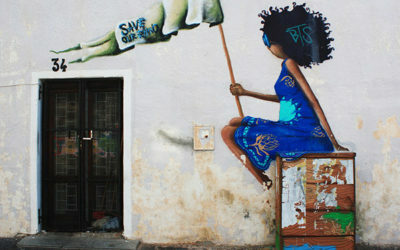 Spend an hour walking through Woodstock with Juma Mkwela and see approximately 40 works of art, found almost every street corner.